April 18th in Wordpress Plugins by Wordpress Jedi . Remove Dashboard Access: limits user access to the dashboard to only those who should have it. Redirects those who are not allowed access to this part of your site. Dashboard Commander: gives you a lot of control over the Dashboard in WordPress. You can hide dashboard widgets based on user capabilities. Advanced Access Manager: provides you with more control over user access to your site’s front-end and back-end. 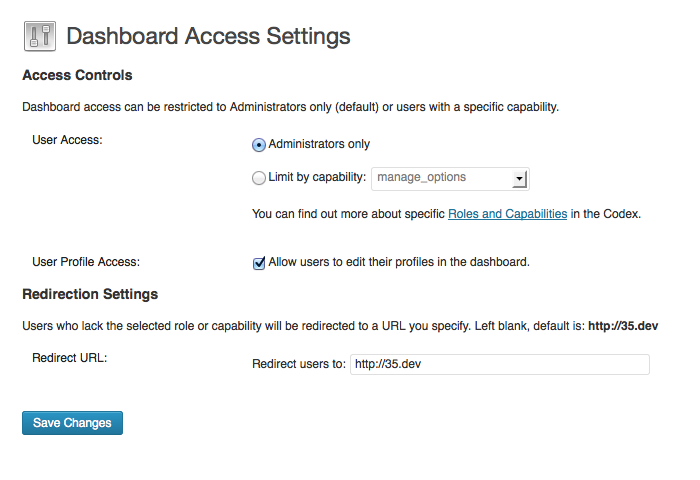 You can manage roles, capabilities, and filter various sections of your site. User promotion is allowed too. Developer Mode: this is useful for those of you who run sites for your clients. 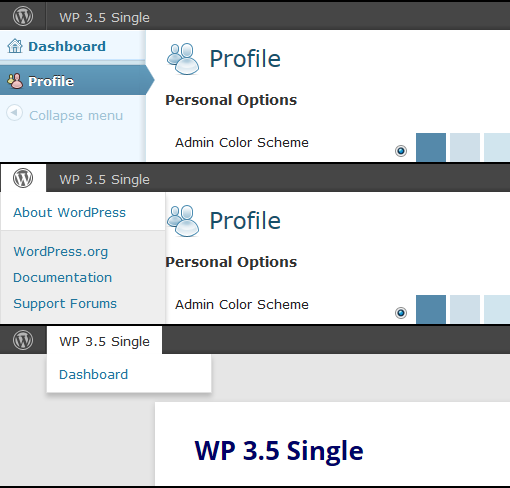 It limits access to the WordPress admin panel and lets you disable certain parts of your clients’ sites. 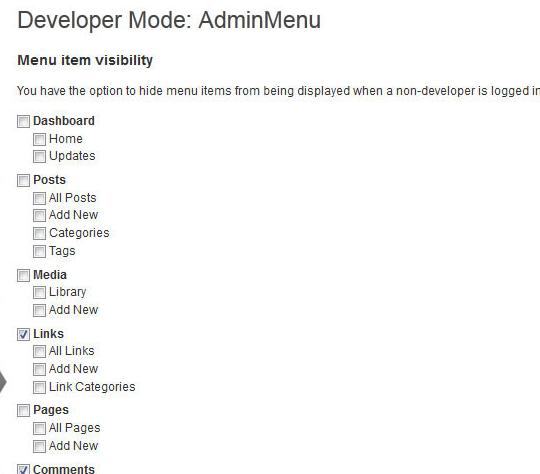 WP Hide Dashboard: this plugin removes the Dashboard menu and links in the toolbar menu. It prevents Dashboard access to users who are just subscribers. 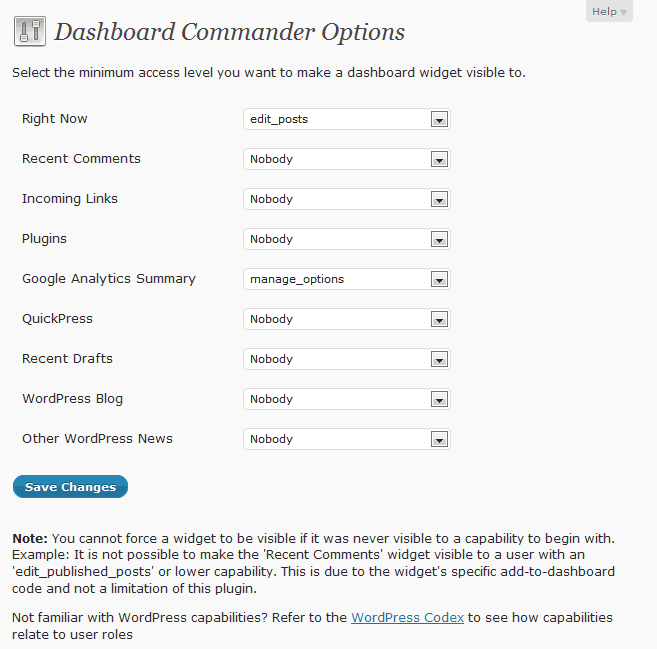 There are a few other plugins you can use to limit access to the WordPress Dashboard. We found the above plugins to be stable and more than capable of getting the job done.